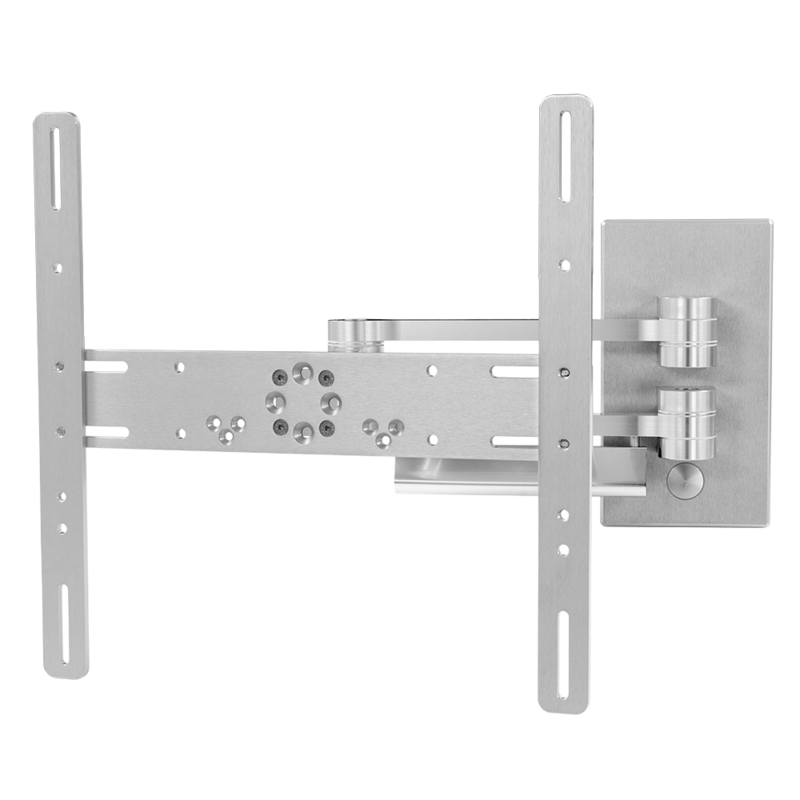 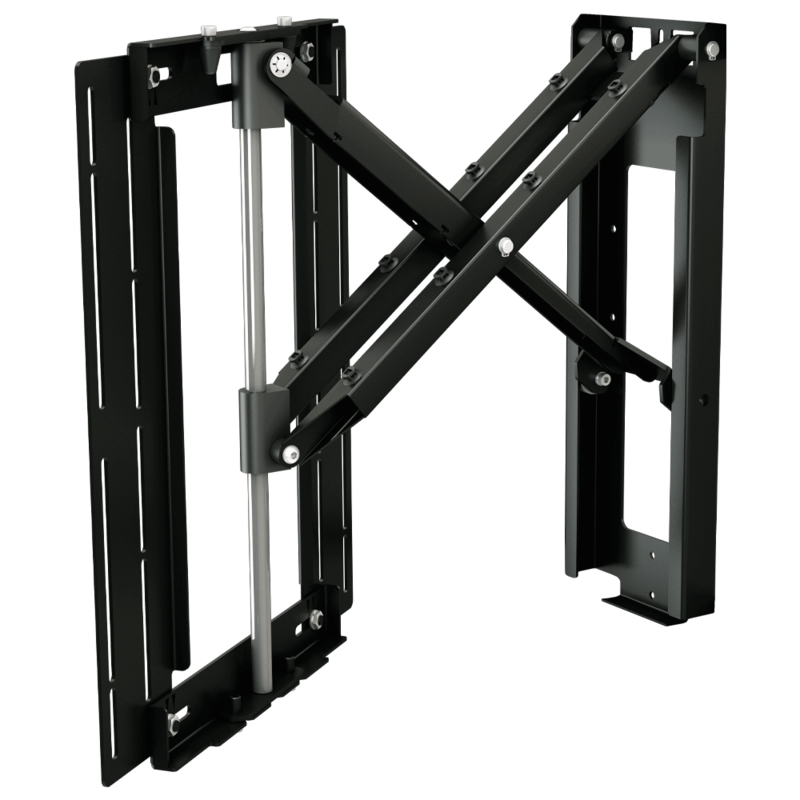 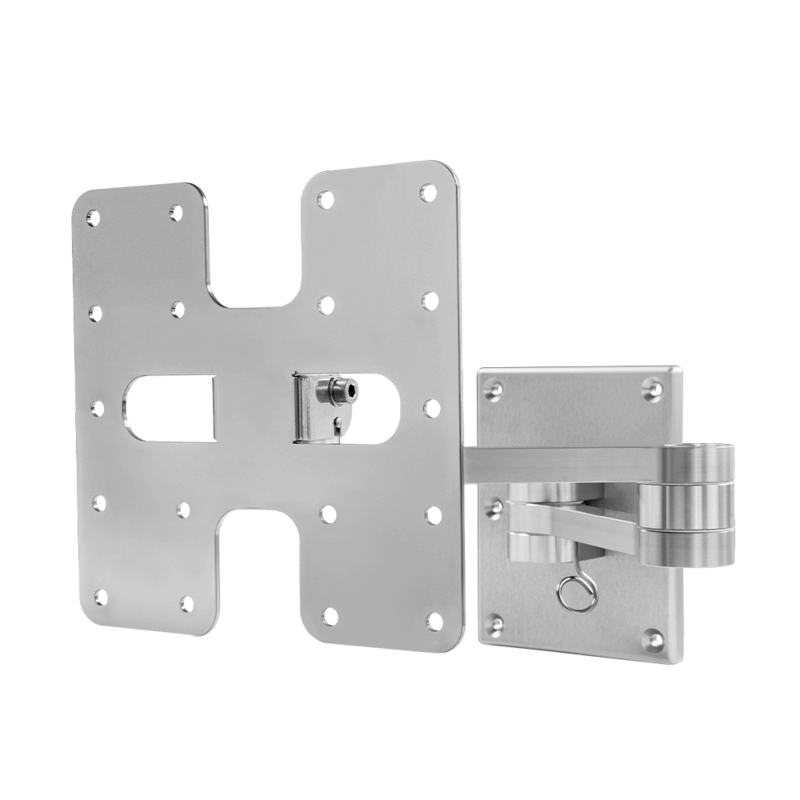 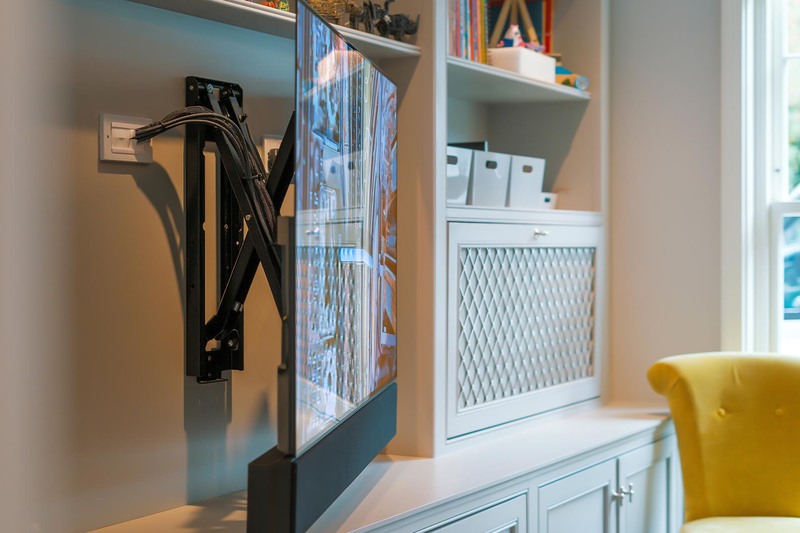 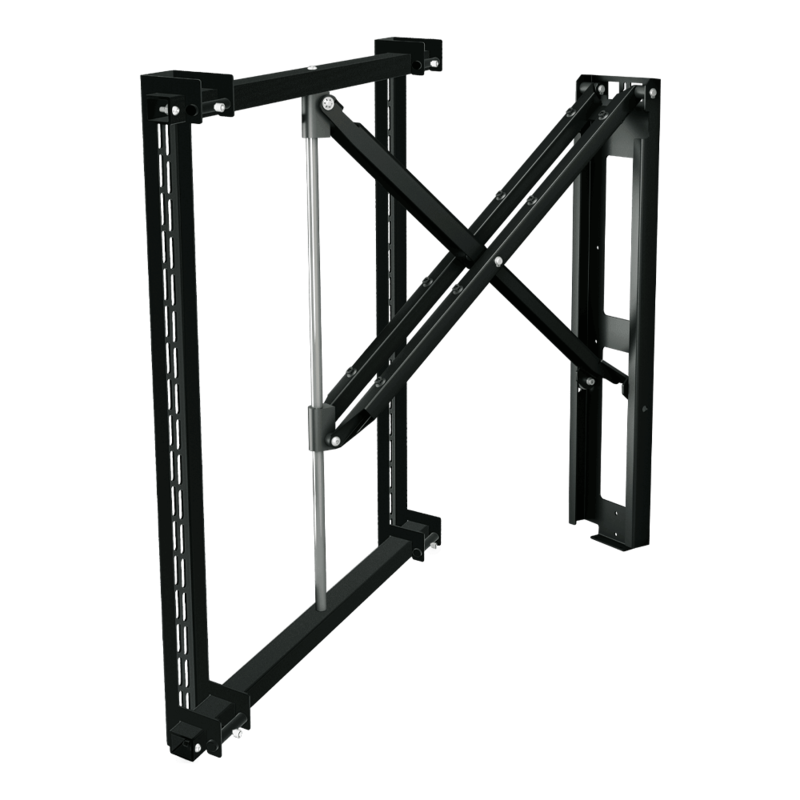 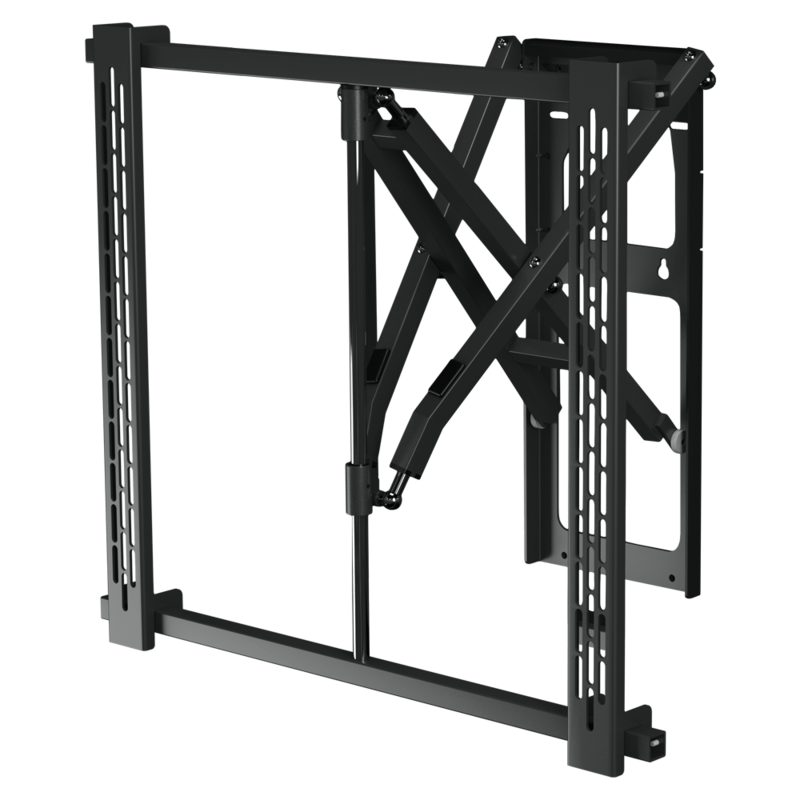 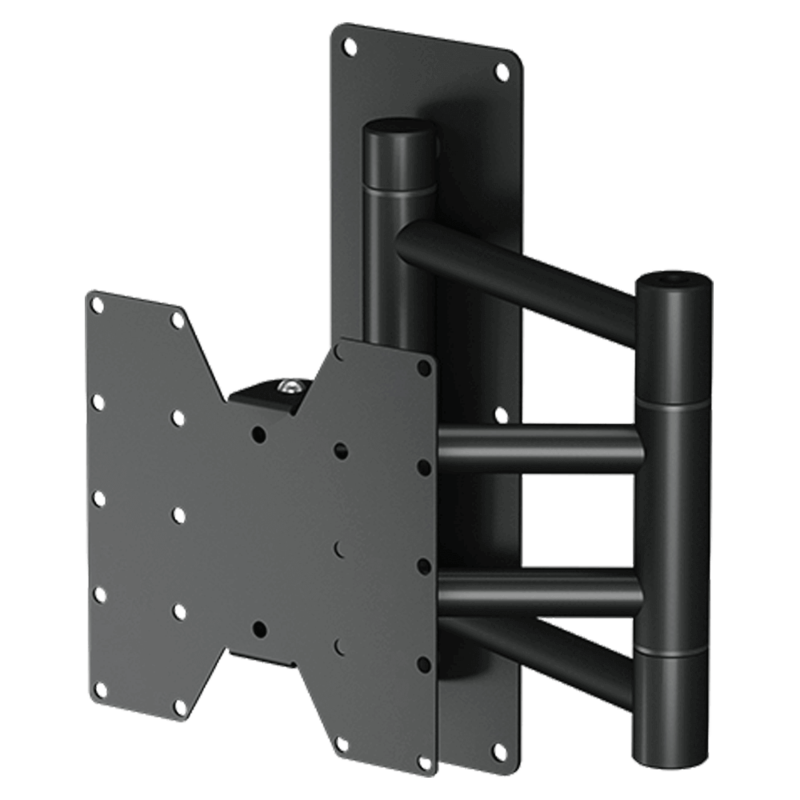 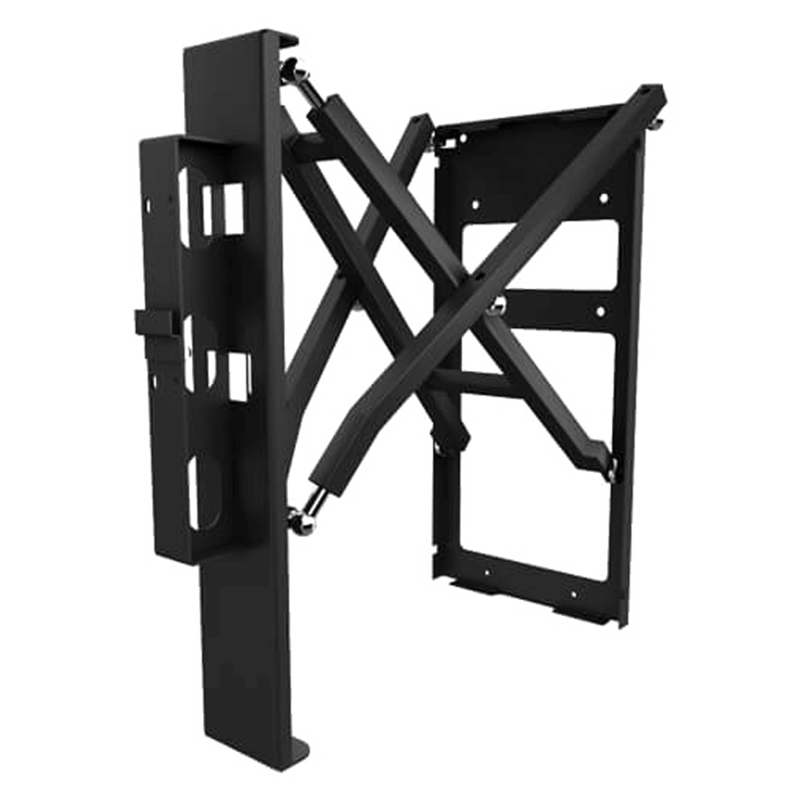 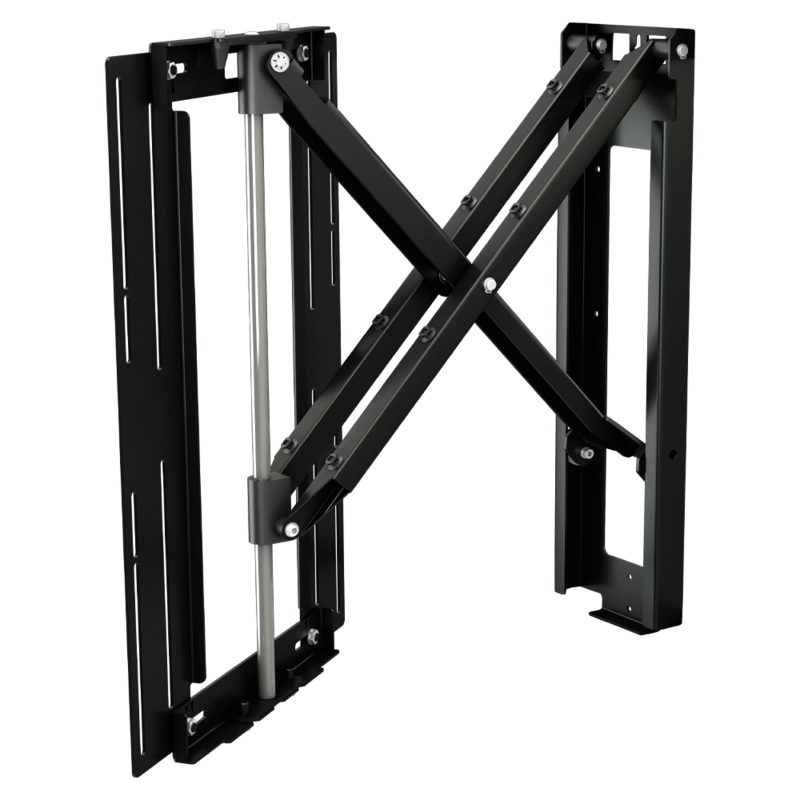 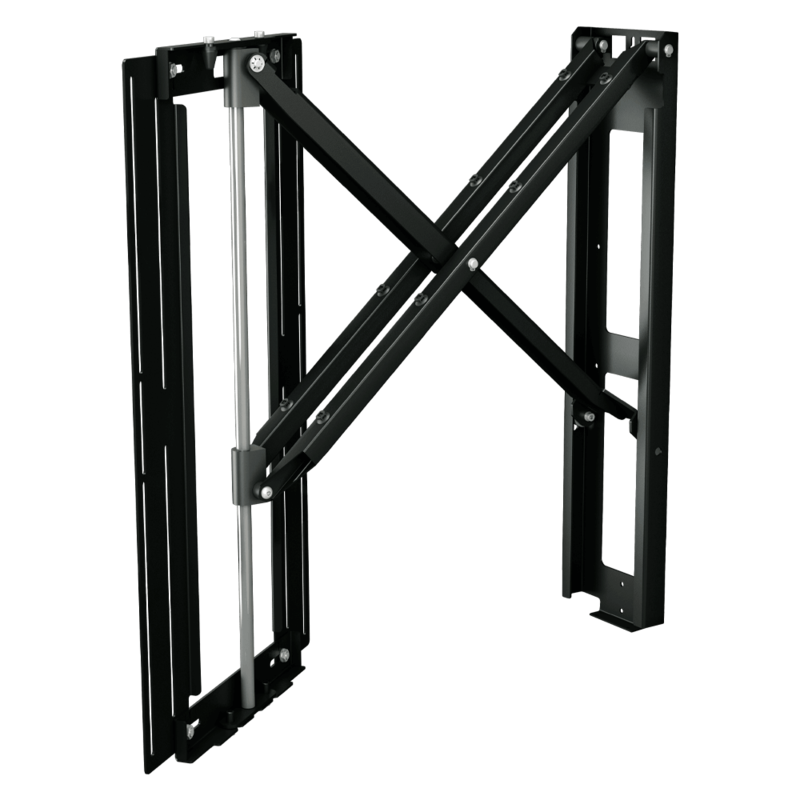 Articulated TV Wall Mount 40"-75"
Articulated TV Wall Mount 55"-75"
Articulated TV Wall Mount 65"-75"
Articulated TV Wall Mount 80" - 110"
Aluminium articulated TV wall mount 15" - 26"
Aluminium articulated TV wall mount 26" - 37". 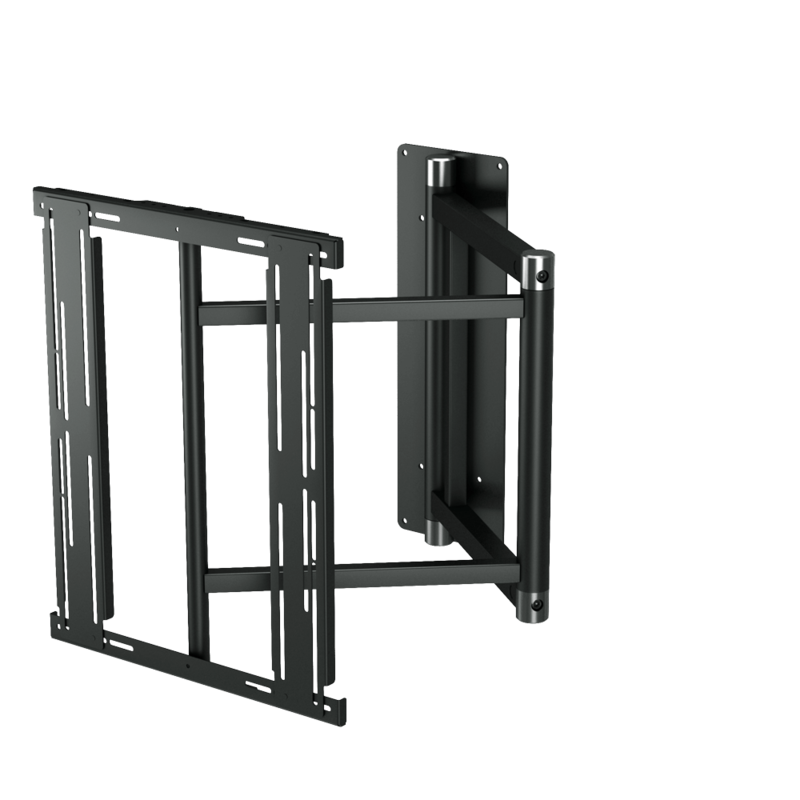 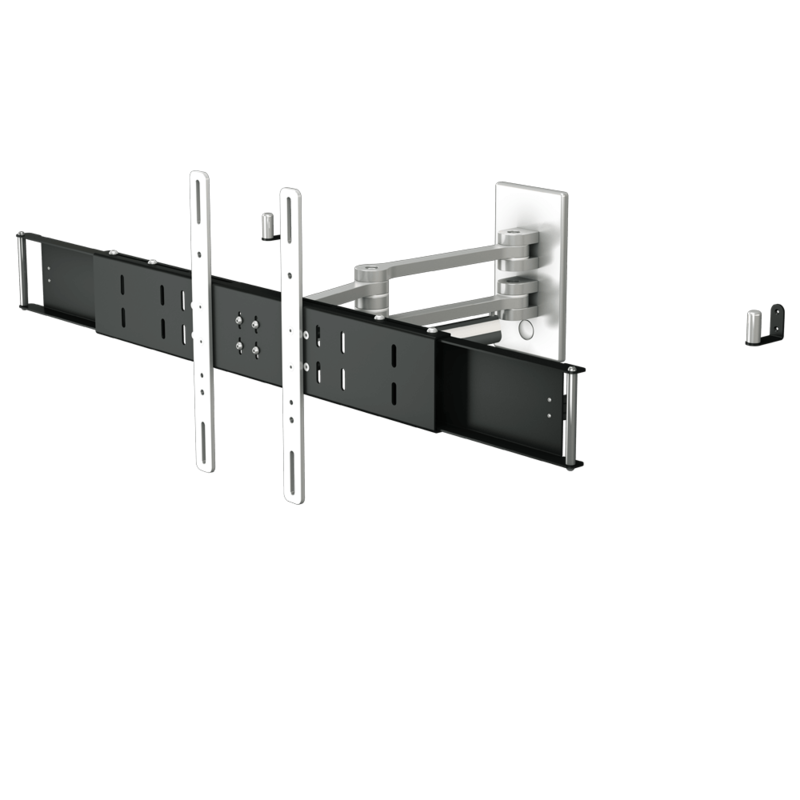 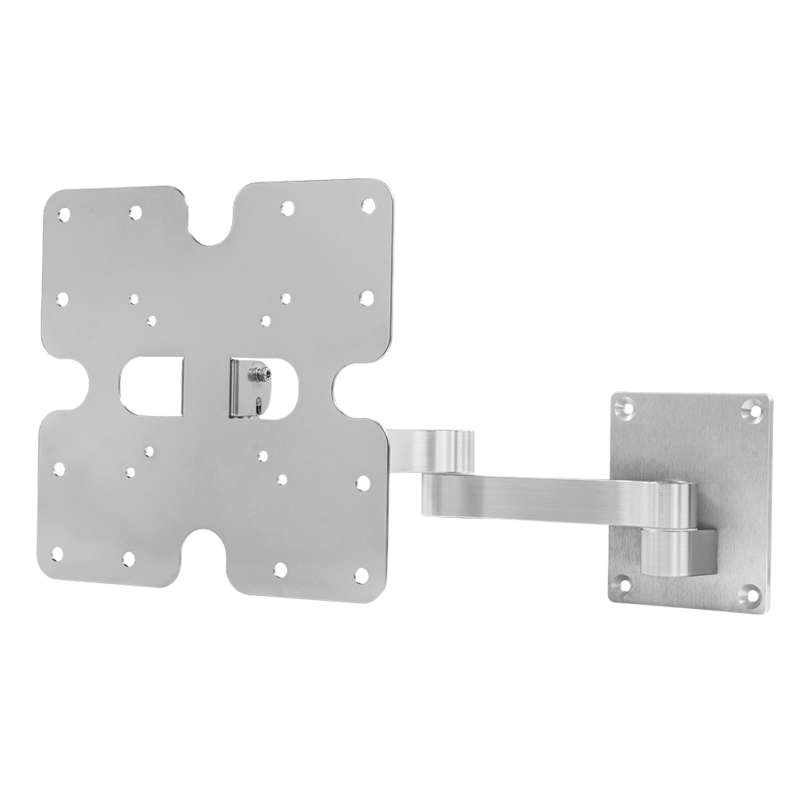 Aluminium articulated TV wall mount 37 - 55". 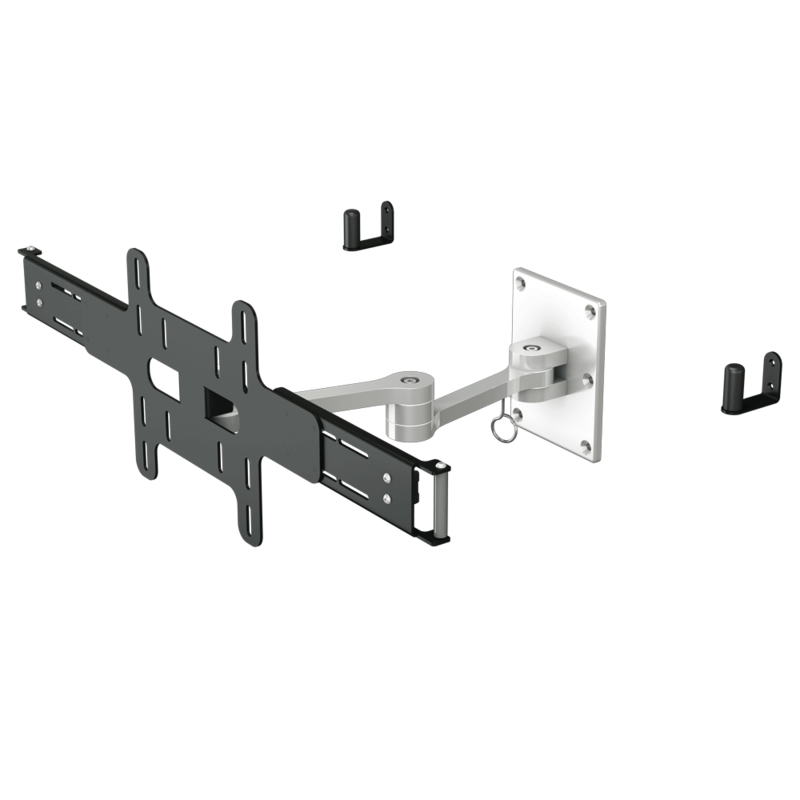 Articulated TV Wall Mount 26" - 37"
Manual articulated TV wall mount.